AMES, Iowa — Iowa State University and 10 other prominent research institutions have joined with the Supporters of Agricultural Research (SoAR) Foundation in urging increased federal support of food and agricultural science. Their new report, Retaking the Field—Empowering Agricultural Sciences for Health, explores the success of research projects funded by the Agriculture and Food Research Initiative, the flagship competitive grants program of the USDA’s National Institute of Food and Agriculture. In the new Retaking the Field report, Iowa State researcher Melha Mellata outlines efforts to protect the health of the nation’s poultry flocks and, in turn, prevent foodborne illnesses in the nation’s consumers. The report — the third in SoAR’s series — shows how scientists are solving some of these problems in public health despite the USDA’s limited research budget. Since 2009, USDA has received less than 4 percent of the federal research budget, down from almost 40 percent in 1940. Since the program’s inception 10 years ago, only one quarter of all of the grants rated as high-value science have been funded, due to lack of resources. Currently, the program’s annual budget is $375 million, slightly more than half the level authorized in the past two Farm Bills — $700 million. Robert Hutkins, University of Nebraska-Lincoln — How to enable beneficial bacteria to thrive in the gut and reduce inflammation. Bradley P. Marks, Michigan State University — How to reduce the risk of Salmonella contamination in ready-to-eat food products. Lisa Mauer, Purdue University — How to both optimize delivery and stabilize thiamin in food products. 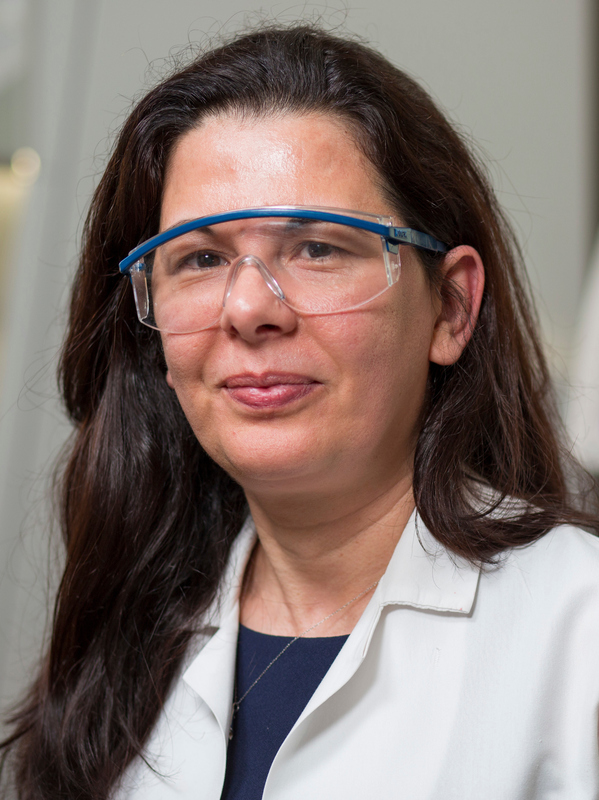 Carmen I. Moraru, Cornell University — How to develop nanoengineered non-stick surfaces to block bacterial contamination during food processing. Paul Morley, DVM, Colorado State University — How to use “metagenomics” sequencing to better understand factors influencing antimicrobial resistance in animal food production. Nitin Nitin, University of California, Davis — How to develop innovative approaches to prevent bacterial contamination of fresh fruits and vegetables. Federico Rey, University of Wisconsin-Madison — How different gut microbes affect the ways that flavonoids are metabolized to improve heart health. Gary Perdew, Pennsylvania State University — How broccoli interacts with the gastrointestinal lining to improve the gut biome and digestive health. Shengmin Sang, North Carolina A&T State University — How to develop flavonoid-enriched foods to prevent and treat diabetes. H. Morgan Scott, DVM, Texas A&M University — How to develop and implement effective interventions and best practices for antibiotic stewardship in beef and dairy production.